We are an electronic manufacturing and design services company providing circuit design, PCB layout, bare board manufacturing, PCB assembly testing and box build for your proto-type and low-to-mid volume productions. 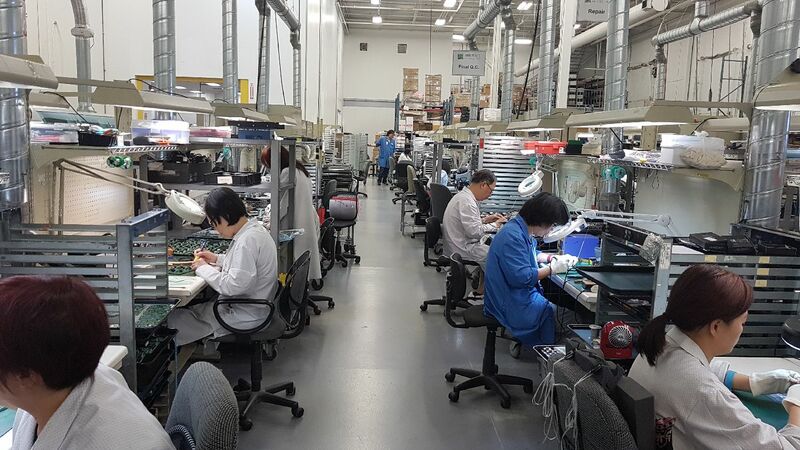 When you choose Microart for your electronics contract manufacturer, our open door policy ensures you the honesty and integrity you expect from a partnership. Our unique versatility allows us to tailor our procedures to your individual manufacturing requirements guaranteeing you accelerated turn around and superior quality. We encourage you to rely on our expertise. Microart’s higher standard of workmanship is achieved through our combined IPC certification training program along with our project management team support. Unsurpassed quality and total customer satisfaction is each and every employee’s responsibility. Microart Services Inc. is committed to total customer satisfaction by providing quality products and services to meet or exceed its customers’ requirements at competitive prices, with on time delivery. We provide a safe and positive working environment to allow each staff member to provide quality and value to our customers. Each Microart Services Inc. employee is personally responsible for the quality of his or her work and is empowered to initiate action to ensure both quality and continual improvement in everything we do. We will always strive to perform the work right, the first time, with zero defects. 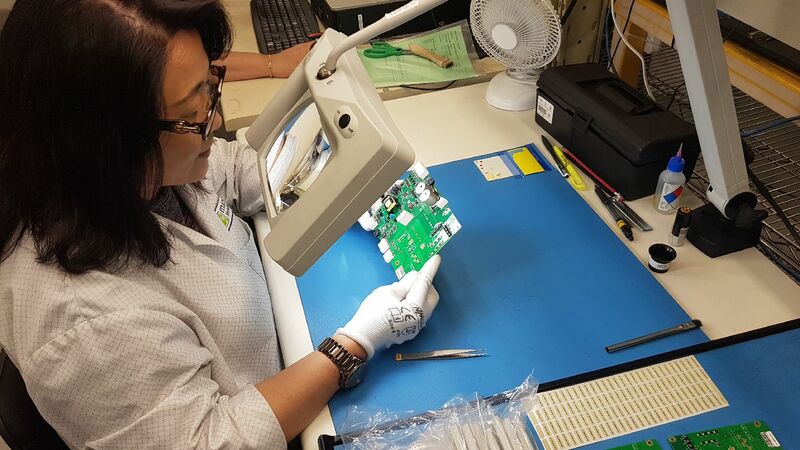 Our experienced and innovative personnel work with your team to make your project a success, whether a custom prototype or large-run product release. Are you ready to work with the industry leader? Get in touch with us today and let’s discuss how we can help your business. This encompasses the design, prototyping and development of all types of electronic hardware. Designing to our customer’s specifications, our highly skilled team is focused on providing quality designs and prototypes to ensure that your project is completed within a time effective and cost efficient manner. When you choose Microart to engineer your project, we review with you all of your requirements in detail and provide you an opportunity to discuss your plans and ask many questions utilizing our experience and expertise to fully maximize your products potential. We realize that confidentiality is a major concern and will sign an NDA (Non-Disclosure Agreement) enabling us to speak freely about your intimate project details and the different technologies we have to offer you. Copyright (c) 2017 Microart Services Inc..